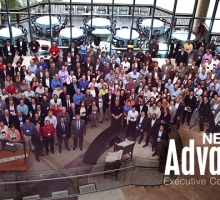 More than 125 top dealer organizations gathered in May to attend NEC’s annual Advantage Executive Conference, held this year in Phoenix. 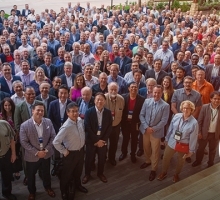 A total of 502 attendees came together to learn about NEC’s latest Smart Solutions for Smart Business, see demonstrations of the latest solutions, and network with counterparts from other organizations. The annual event provides an excellent opportunity for NEC dealers and consultants to meet directly with NEC product and solutions experts and management. 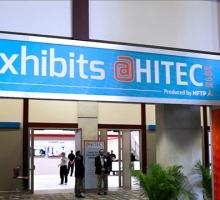 The exhibit area featured demos of not only NEC’s newest solutions, but also related products and services from vendors who work directly with NEC. 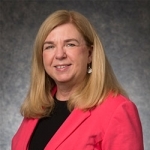 A highlight of this year’s event was the keynote address by Gartner analyst Tiffani Bova, who spoke on “Reading the Tea Leaves: Responding to the Speed of Business.” Bova addressed “keeping the customer as the true north” when preparing for the new business reality of what Gartner calls the Nexus of Forces: the convergence of social, mobile, cloud and information. To learn more about NEC’s technology and solutions, visit http://necam.com. Hey Buddy!, I found this information for you: "Corporate Social Responsibility". Here is the website link: http://nectoday.com/corporate-social-responsibility/. Thank you.